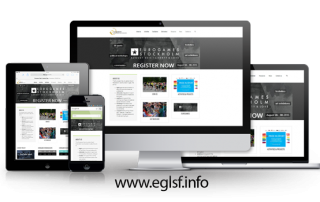 The new website of the EGLSF is finaly live. Like with so many projects, this took us some more time that we expected, but we pulled it off! Since the end of July we soft launched our site. More than 1500 people already visited us and now it's time to go fully live! The first bugs are solved, speed of the website increased a bit and some other 'live' issues has been resolved. We are not there yet, but in the next few months it will be further optimized and new content will be added.